A pet party like no other! 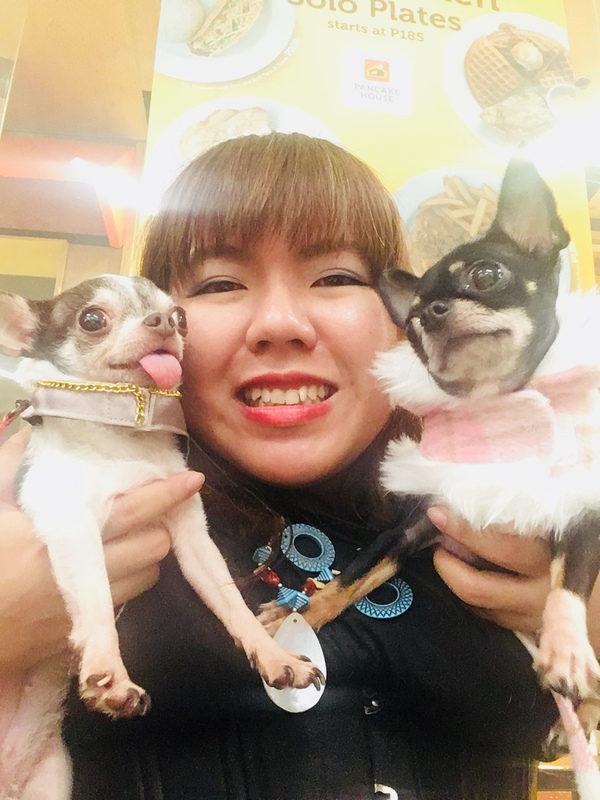 Celebrating: Adrian Cabuhat and Coco's Send-off to New York, Coco's 3rd Birthday and showcasing of the best of Philippine Pet Fashion. Event date: Feb 3, 2019 Venue: 6th Floor, B Hotel, Quezon City Video made using Splice and iPhone.